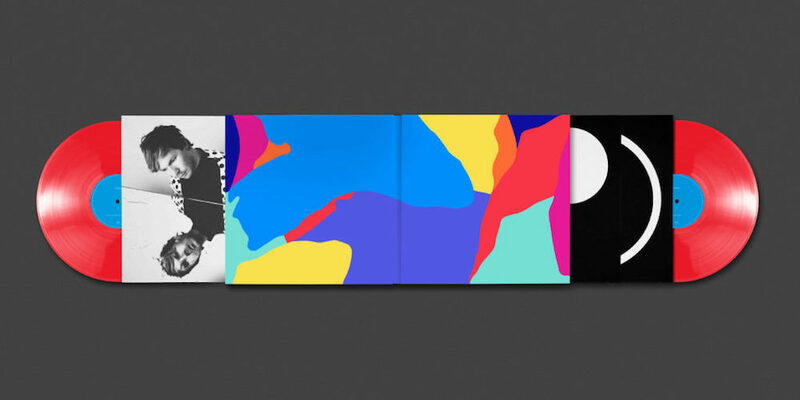 Jimmy Turrell and Steve Stacey, two British graphic designers, made a customizable record cover for the deluxe version of American singer-songwriter Beck’s thirteenth studio album, Colors. The album artwork is comprised of different colored die-cut layers of transparencies, which can be moved to create unique patterns for a personalized look. 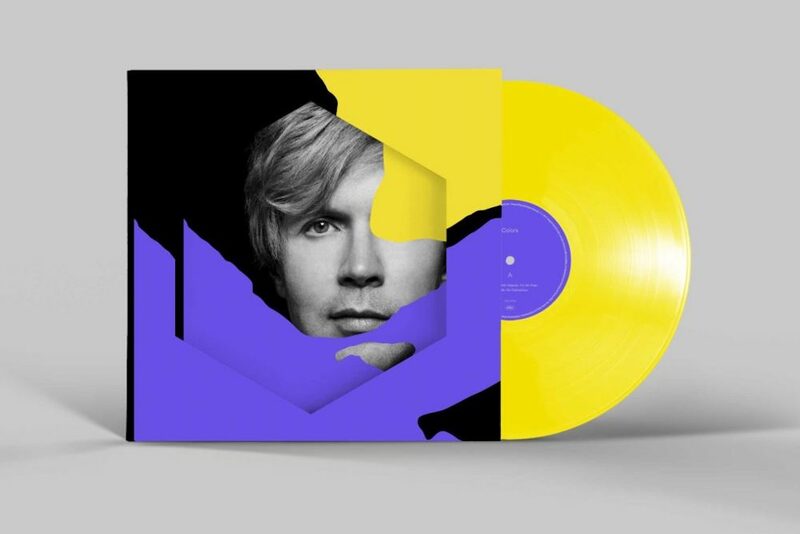 Turrell and Stacey also designed the standard edition of Colors, which doesn’t offer the customizability, but instead simply has purple and yellow shapes on top of a black and white image of Beck’s face.